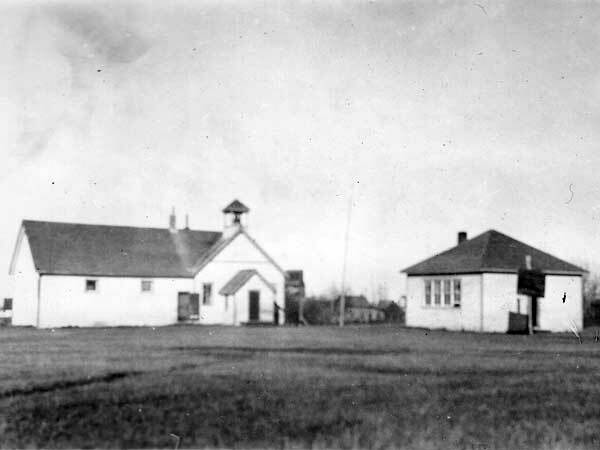 The Kenville School District was organized formally in November 1906 and a school building operated in the village of Kenville in the Rural Municipality of Swan River. In 1967, the school became part of the Swan Valley School Division and it closed in 1975. 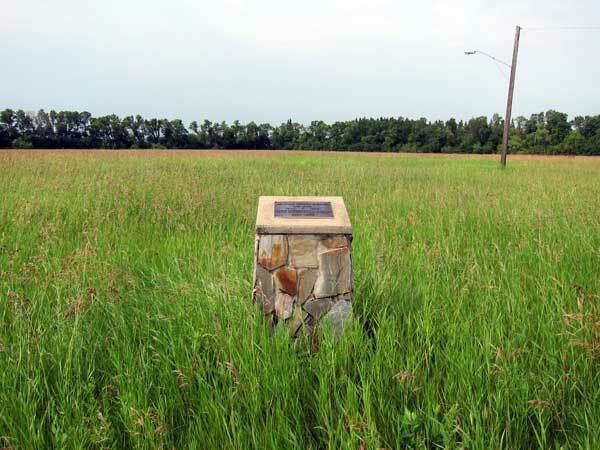 The former school building is no longer present at the site but a stone commemorative monument was dedicated in July 1977 to former students and teachers, and pioneers of the area. Among the other teachers of Kenville School were Mr. J. M. McDonald (1907), J. V. McDonald (1907), Miss Beattie (1918), Miss Snelgrove (1918), Alex McIntosh, Jean Vessey, and William Majeski.